I read this article and found it very interesting, thought it might be something for you. The article is called Child custody – Making arrangements for children after divorce and is located at https://www.rocketlawyer.co.uk/blog/child-custody-making-arrangements-children-divorce/. How will you make decisions about your children’s future (eg. what school they go to)? How will you share any financial expenditure (eg. clothes, school fees etc)? In the majority of cases, parents will make their own informal arrangements and tackle these types of questions themselves, as they arise. Mediation and collaborative family law can prove useful if there are minor disagreements; these methods are designed to help parents reach a consensus. Informal agreements are also the norm when it comes to child maintenance payments – and these are known as ‘family-based arrangements’. What happens if both parents can’t agree? Which parent should children live with (and other general matters)? 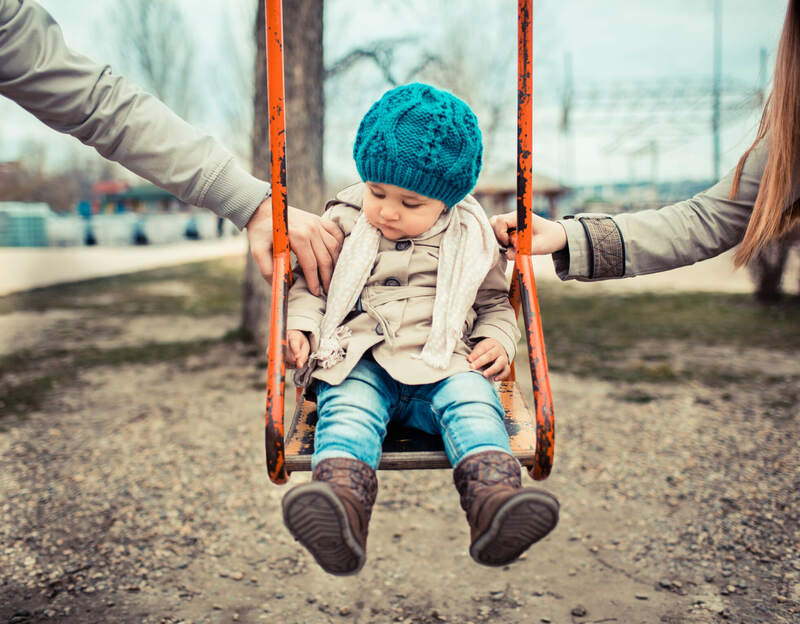 A ‘child arrangements order’ is the primary decision made by a family court regarding children following a divorce or separation. This order deals with the core issues such as who the children will live with, visiting rights for the other parent (or grandparents) and the full range of contact rights. Which school should children attend (and other specific matters)? When it comes to more specific issues where parents wish to exercise their parental responsibility (see more below) – such as determining the type of school your child should attend – this will be covered by a ‘specific issues order’. If, for example, you have different views on religious schooling from your ex-partner (eg. you want your child to attend a Catholic school but your ex prefers secular education) the court may have to impose a decision using this type of order. You can also seek a ‘prohibitive steps order’ which essentially prevents the other parent from exercising their parental responsibility (such as taking your child abroad on holiday). You are likely to have various rights and responsibilities as a parent, known as parental responsibility. Mothers all automatically have parental responsibility, as do most fathers married to the mother or listed on their child’s birth certificate. It includes a duty to protect and maintain your children, provide them with a home, and a right to decide on their schooling and medical treatment or take them on holiday abroad. Parental responsibility does not cease upon divorce. However, if you did not have parental responsibility and are separating, you may want to obtain it. If the other parent agrees, this can be done using a parental responsibility agreement. Ask a lawyer about child custody and divorcing your partner from £99+VAT.